For most people, cars are a vital part of everyday life. We need cars to get to work, pick up the kids, and get groceries. Essentially, cars are what move us through the day. Everybody has a preferred mechanic in case something goes wrong with the internal workings of the car, but what if something damages your keys? Fortunately, Berkeley Car Key Replacement and Repair services are ready as soon as the need arises. Many people do not think about Berkeley Car Key Replacement until the need is dire. You may never lock yourself out of the car, but how can you prepare for problems like keys breaking off in the ignition, chipping from use, or electrical components not responding? With these examples, it is important to have a Berkeley Car Key Replacement and Repair expert on hand. We can come to you and extract the key from the ignition. Once the key is out, we can repair or replace it, and you are ready to get back on the road. We also make duplicates and repairs on keys that have chipped over time. 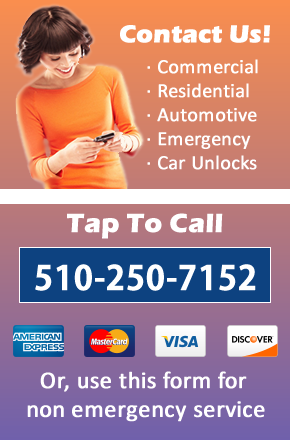 Having Berkeley Car Key Replacement and Repair at your fingertips is invaluable! We can even help with complicated key fobs. Many dealerships will charge hundreds of dollars if these expensive components fail. If you are trying to find reliable, friendly, prompt, and expert Berkeley Locksmiths to help you out of a jam like this, look no further than 510 Locksmith Berkeley. 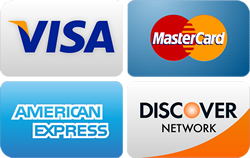 Our Berkeley Car Key Repair – Programming is quick and affordable. We have three trained and certified locksmiths ready to assess and solve problems for an affordable fee. Contact us today to learn more about how we can help you get back on the road! Call 510 Locksmith Berkeley today for more information or to schedule an appointment.